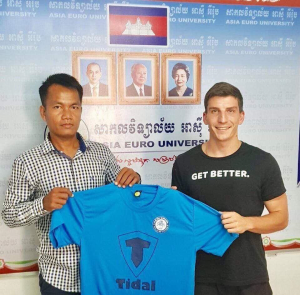 Josh Jokic signed with Asia Euro University, which currently competes in Cambodia 1st Div. 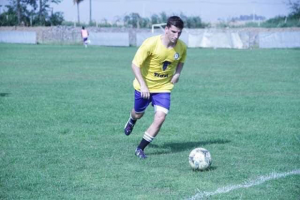 Career:Chachoengsao Hi-Tek F.C. (Thailand 3 League).